Identifying opportunities is essential to successful entrepreneurial activity but good opportunities may be missed if entrepreneurs fail to understand when and where to search for them, or appreciate the significance of timing and place in their search. This book identifies and addresses three problems which face aspiring entrepreneurs. The first is finding a promising idea to exploit, the second problem is to know when to stop searching, or pursue a more promising search, the third is to understand how the entrepreneur can locate him or herself in time and space to most economically locate a discovery. As well as developing original theories to solve these problems, the book offers practical solutions which aspiring entrepreneurs can learn and implement through theory-based activities, giving them an opportunity to practice while gaining an understanding of both why and how these approaches work. 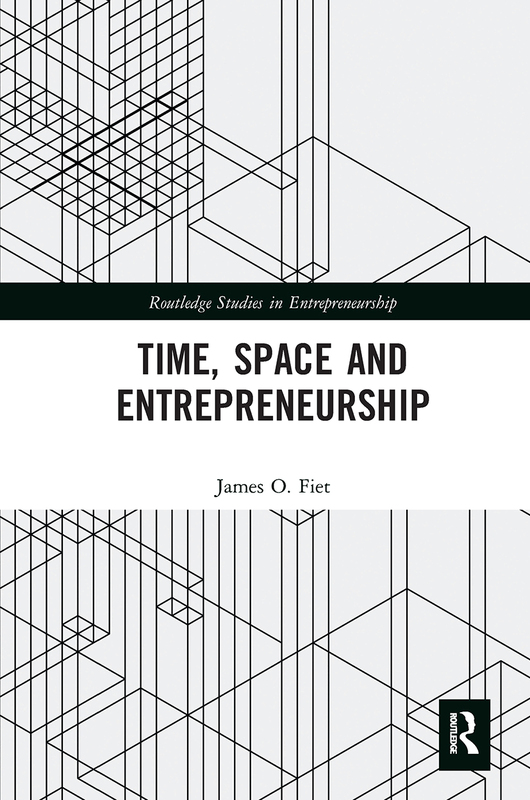 Revealing how timing becomes more salient than time, and why place is more important than space, this book combines theoretical and practical guidance which will be of great interest to entrepreneurship researchers, educators, students and aspiring entrepreneurs. James O. Fiet holds the Brown-Forman Chair in Entrepreneurship at the University of Louisville, USA. He is also the director of its entrepreneurship PhD program. This series extends the meaning and scope of entrepreneurship by capturing new research and enquiry on economic, social, cultural and personal value creation. Entrepreneurship as value creation represents the endeavours of innovative people and organisations in creative environments that open up opportunities for developing new products, new services, new firms and new forms of policy making in different environments seeking sustainable economic growth and social development. In setting this objective the series includes books which cover a diverse range of conceptual, empirical and scholarly topics that both inform the field and push the boundaries of entrepreneurship.